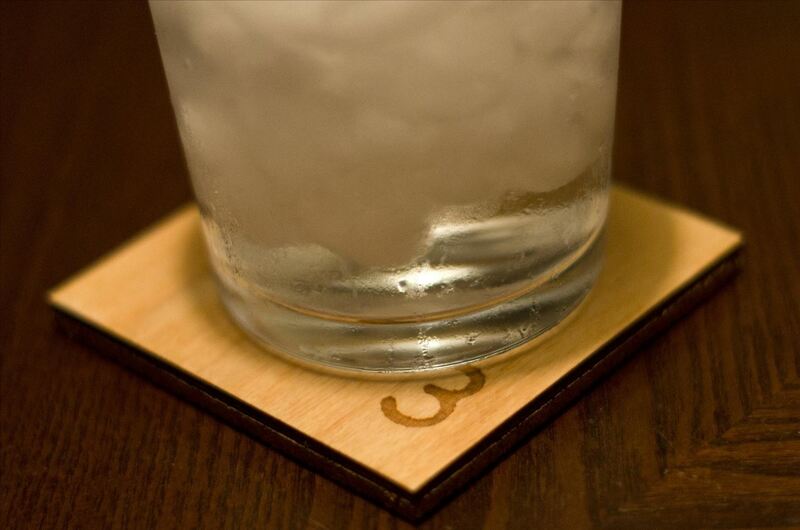 News: Laser-Etched Scrabble Coasters Look Like Legitimate Letter Tiles! 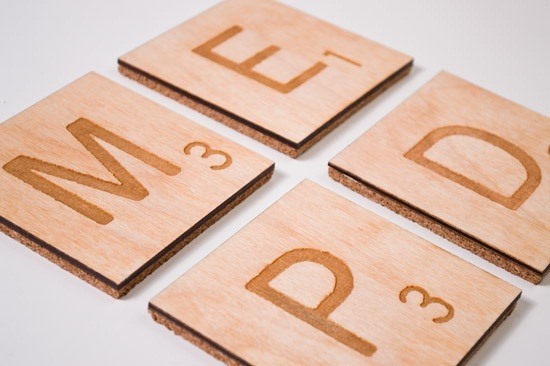 If you're not into making your own Scrabble coasters out of Scrabble tiles, these are the next best thing (though a little more complicated). And better than having tons of tiles on the same coaster is just being one tile itself, so you can make words out of the coasters! 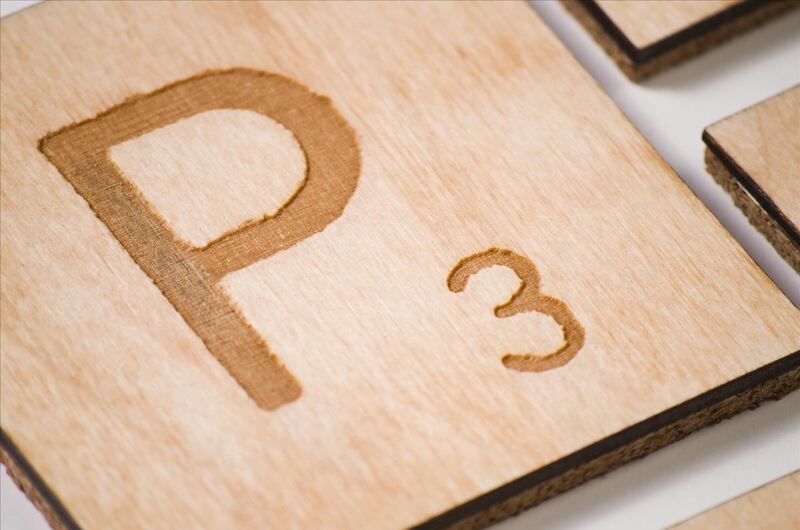 Though these are undeniably cool, Pete Prodoehl of RasterWeb!, the mastermind behind these coasters, is calling this his beta versions. Why? Some minor problems with sanding, cork, and staining. I still think they look pretty awesome. You can read more about his DIY project by hitting the link below. Scrabble Challenge #8: Is the Highest Scoring Move the Same in Words with Friends? Some of these wonderful crafts are worth the investment especially if you have any Scrabbler friends. They add smiles to my day.